At Top Shelf, we know our building & carpentry. Whether it be a new deck for your amazing pool, a carport to keep the weather off, or a simple staircase, we’ve got you covered. 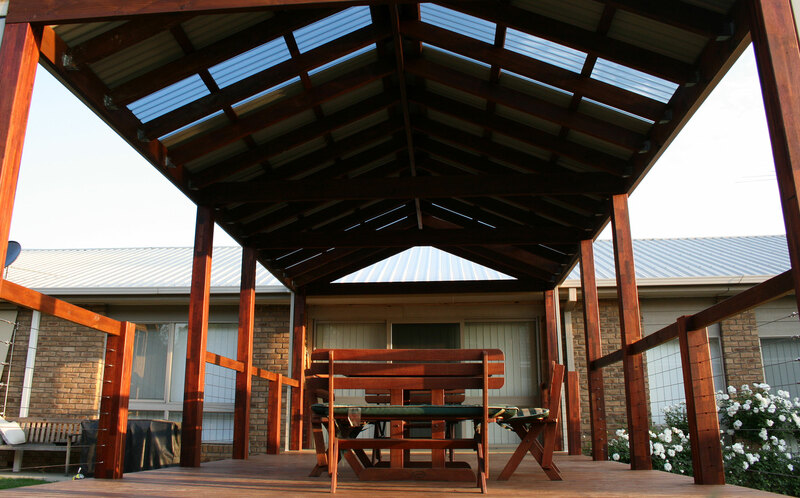 Top Shelf Building & Carpentry have over 15 years’ experience in the building industry and pride themselves on providing prompt, honest, friendly, professional and cost-effective service for all your pergola, decking, verandah and outdoor living area needs. 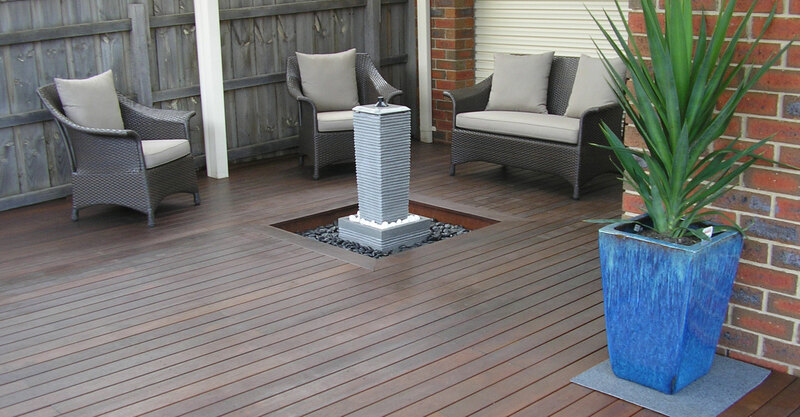 We can also complete specialized outdoor timber work to suit your needs.